The new license agreement pays a combination of up front fees plus various royalty streams over time. Brillouin will use the immediate revenue to continue development of its green energy solutions that original equipment manufacturers (OEMs) can design into highly energy efficient products. 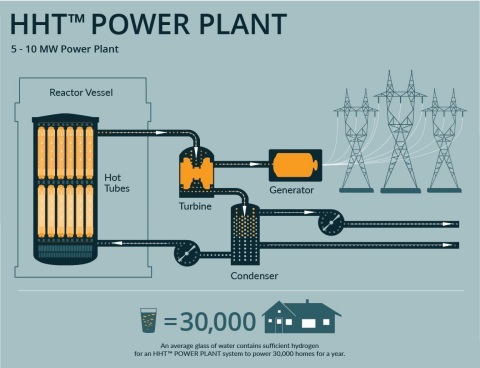 This in turn brings the company closer to the reality of commercial LENR power. For more information about Technology Licensing or OEM Partnerships with Brillouin Energy Corp., please see http://brillouinenergy.com/opportunity/technology-licensing. Brillouin Energy is a clean-technology company based in Berkeley California USA, which is developing an ultra-clean, low-cost, renewable energy technology that is capable of producing commercially useful thermal energy from LENR. Brillouin’s LENR technology includes a proprietary method known as CECR, which electrically stimulates nickel metal conductors using its Q-Pulse™ control system. The stimulation process produces LENR reactions, which generates heat. The potential cost of the system inputs relative to the heat outputs is very low. Other than the heat output, there are no (zero) toxic or CO2 byproduct emissions of any kind.